Some of these sleds shown on these pages and in these videos have been sold. 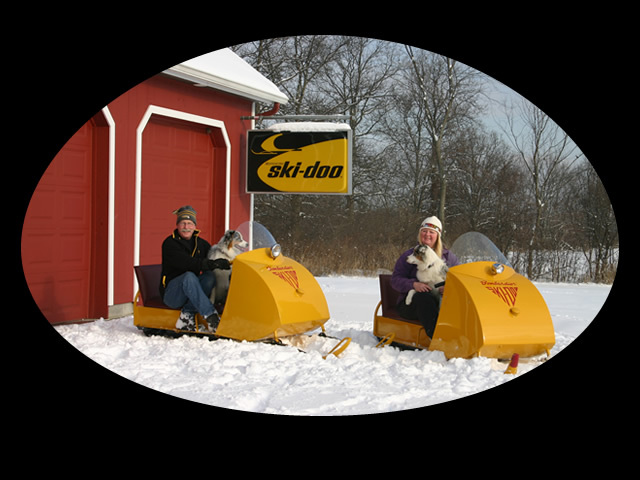 If you are interested in purchasing a sled similar to something you see here, please contact us! You never know what we might have in a garage awaiting a restoration!